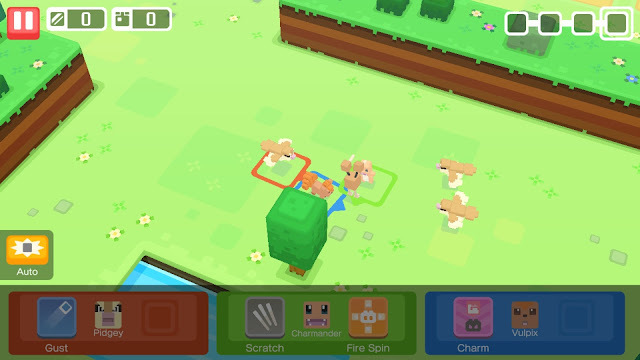 Pokémon Quest is a mobile and console game about exploring an island. On this island there are Pokémon, which you befriend and train to continue your exploration. The Pokémon you encounter are wild, and attack you while you go on expeditions. Your Pokémon defend you and help to explore the island. In order to find Pokémon to befriend, you need to cook something in your cooking pot. On your adventures, you find berries and veggies to make things to attract Pokémon. Different combinations of ingredients make different dishes. Some Pokémon like some dishes more than others. When you go on expeditions, you find Power and Health stones. 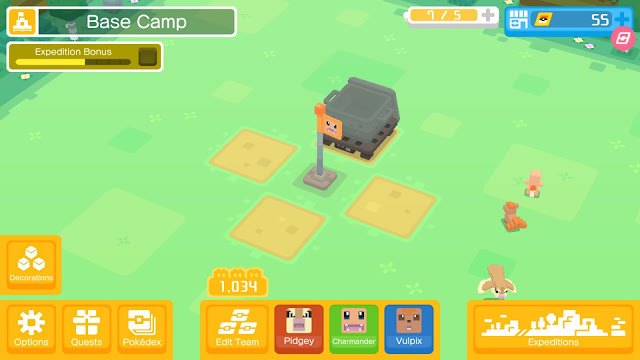 You can give these stones to your Pokémon to make them stronger. Some stones are more powerful than others. They give a bonus to power or health, and another boost. Your Pokémon get stronger the more you explore. 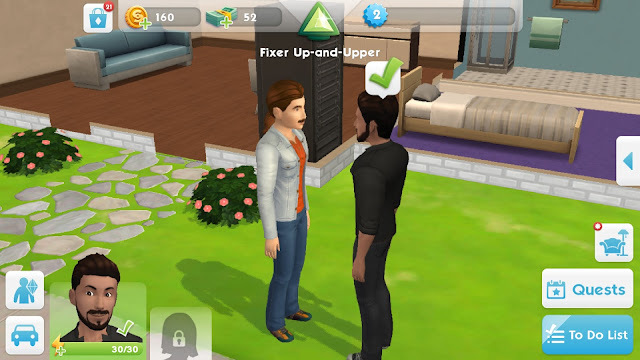 This game is also available on the Nintendo Switch. On both platforms, it is free to play. I recommend this game to people who like calm and casual games on mobile platforms.